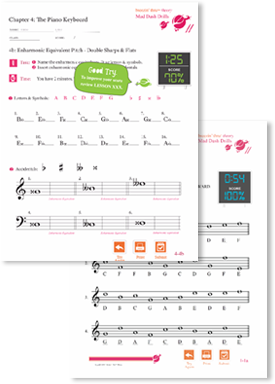 A Fun, Time-Saving Solution for Band, Choir & Orchestra! You want a strong performance program so you need your students being their best. Where to find time and motivate students to learn music theory? A New Way to Elevate Your Performance Program! Composition in the 21st Century: Everyone’s a Composer! 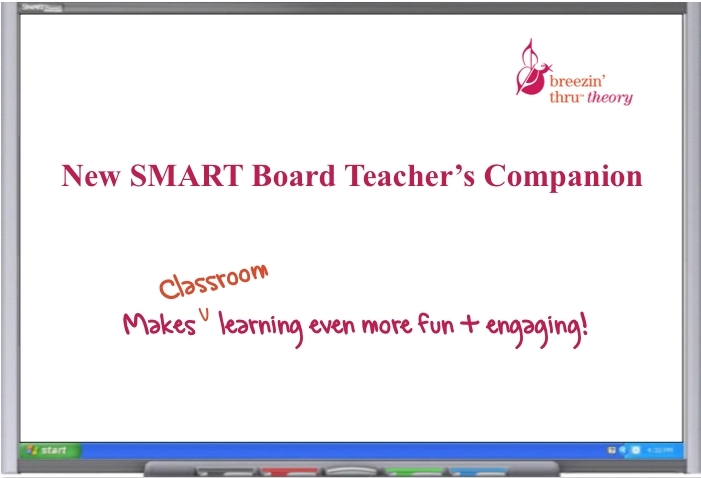 Breezin’ Thru Theory is now EVEN MORE fun and flexible, and saves even more time. Woohoo! Now packed with even more great features!